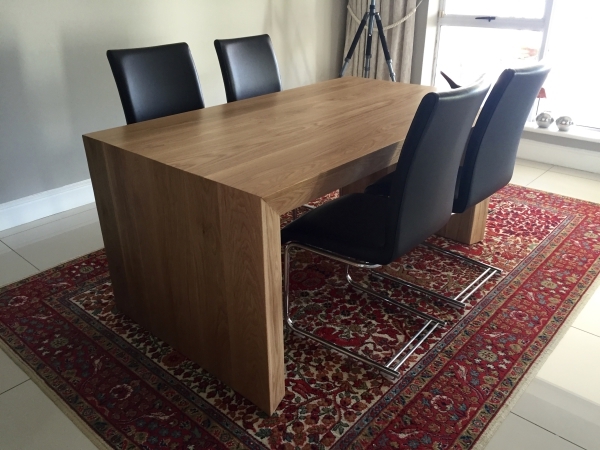 At Herman Brink Wooden Furniture, our furniture is manufactured using the highest quality real wood, solid joinery and luxurious finishes. 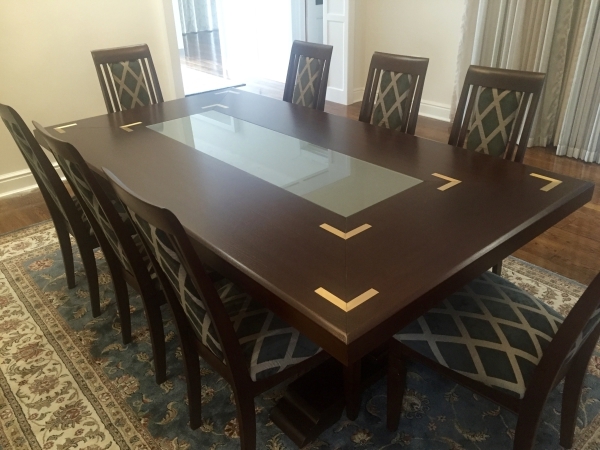 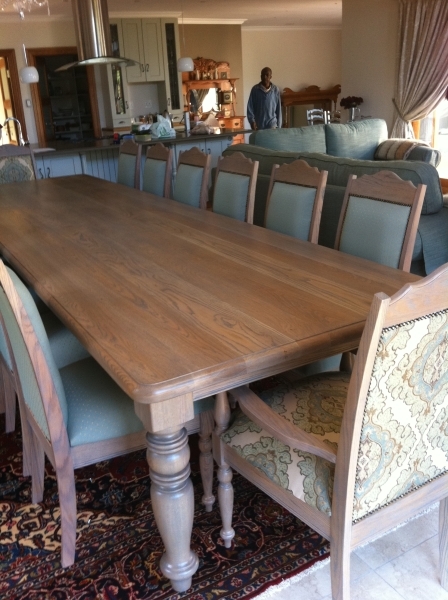 We combine outstanding craftsmanship with state-of-the-art equipment to produce the finest custom made furniture and have earned a reputation for exceptional quality backed up by excellent service. 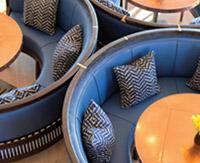 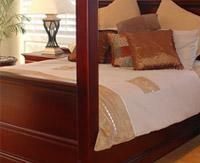 We custom make furniture for game lodges, guesthouses, hotels, resorts and restauransts. 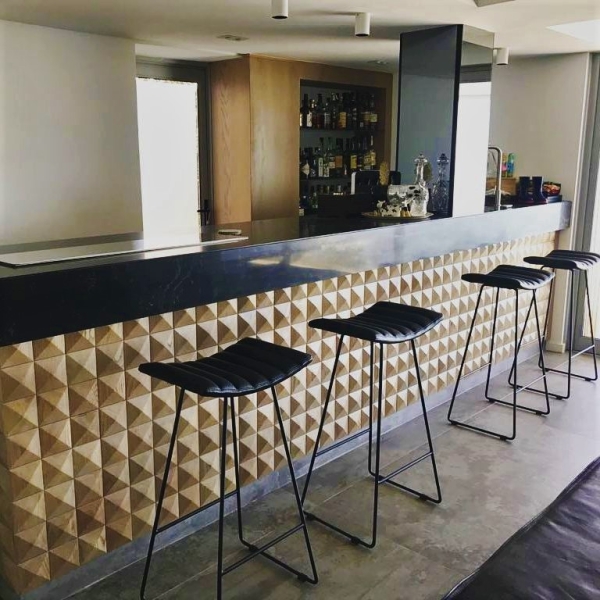 Whateveryour requirements, our quality hand-crafted furniture can be made according to designs provided or we can design it for you. 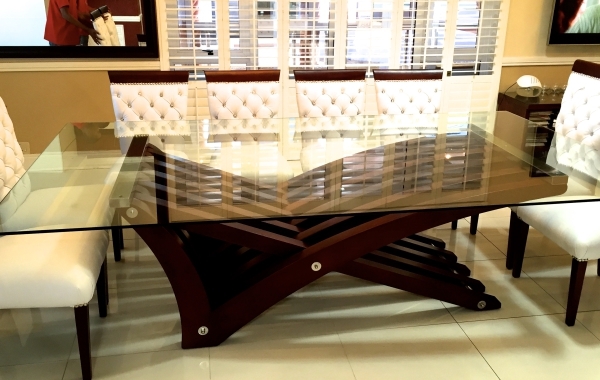 Living room, dining room, bedroom and office furniture designed and hand- crafted to suit your lifestyle. 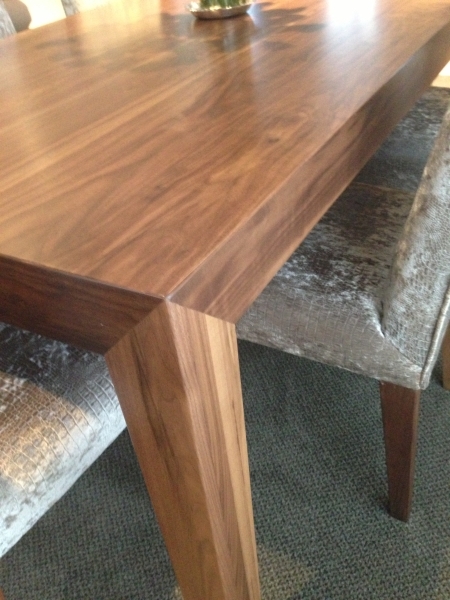 We can make any style of furniture, from classic to modern and everything in between.